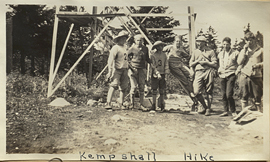 Wilder Penfield and Other Boys, photograph. 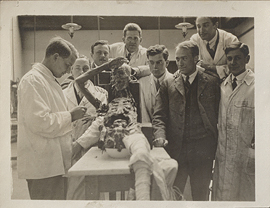 Wilder Penfield and several of his colleagues posing with a cadaver in a laboratory at Oxford University, photograph. 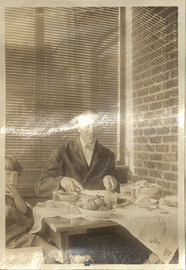 Wilder Penfield and Wilder Penfield Jr. eating, photograph. 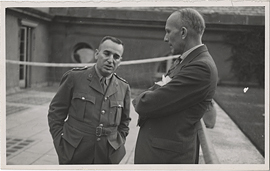 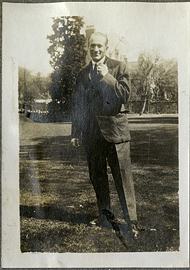 Wilder Penfield at 13 Norham Gardens, photograph. 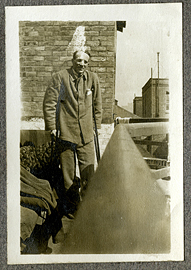 Wilder Penfield at Dover Hospital, photograph. 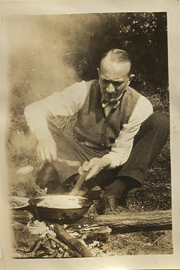 Wilder Penfield cooking over a fire, photograph. 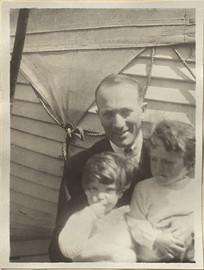 Wilder Penfield holding Wilder Jr. and Ruth Mary, photograph. 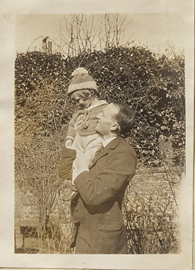 Wilder Penfield holding Wilder Jr. on his shoulder, photograph. 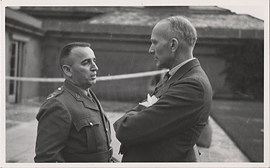 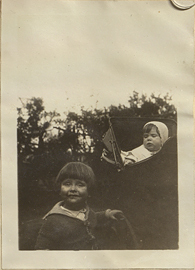 Wilder Penfield II and Ruth Mary, photograph. 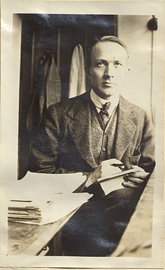 Wilder Penfield in a lab, photograph. 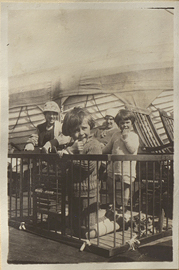 Wilder Penfield Jr. and Ruth Mary in a playpen, photograph. 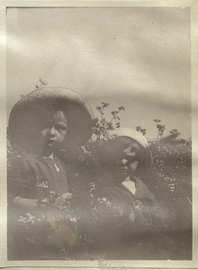 Wilder Penfield Jr. and Ruth Mary Penfield in a Field, photograph. 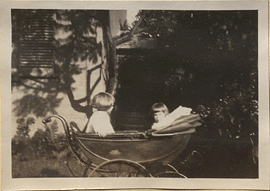 Wilder Penfield Jr. and Ruth Mary Penfield in a Pram, photograph.